snozcumber | Snozcumber: A foul smelling, cucumber type vegetable that makes the mouth creep. Also a giants alternative to eating children, and a nickname I gained at school. 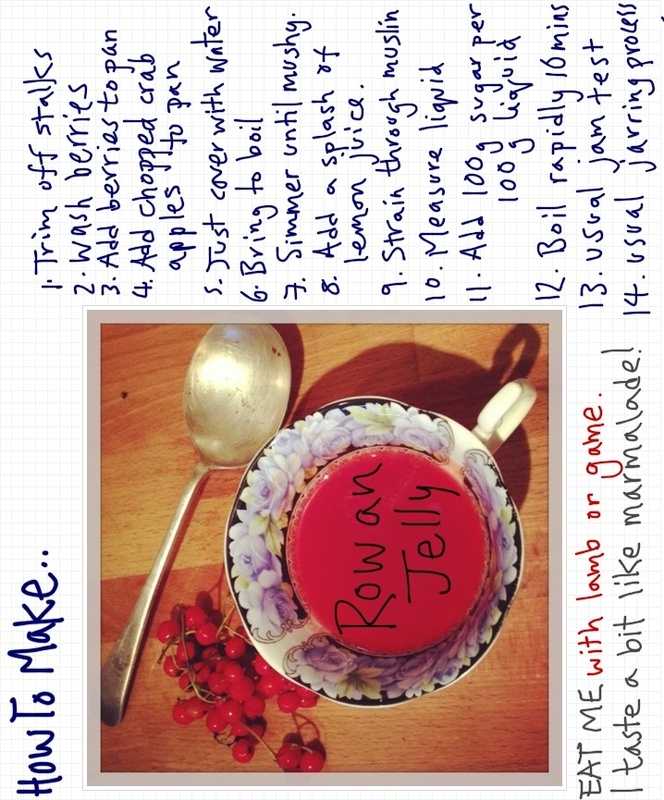 A blog about the things I make and do; from cookery, baking and cake making to arts and crafts. I grew up with a certain aversion to yellow; my somewhat jaundice complexion meant I could not wear yellow without looking like an overgrown, anaemic banana. yellow wallpapered stairs; yellow Russian Dolls and West German vase; yellow roasted peppers; yellow ochre tiles we dug out from a pile of rubble; freebie chair with hand knitted blanket; yellow rose suitcase that stores my wool; the boys wearing yellow in a yellow field; vintage/retro copies of National Geographic; vintage placemats with yellow horse design; a wall of yellow foam at the Barbara Hepworth Museum, Wakefield; bananas ripe for a loaf; autumn tights from H&M; detail of vintage sewing machine. Posted by mrssloanqueenofscones on October 27, 2013 in furniture, Home Sweet Home, Interiors, Photography, Retro, textiles, Thrift, Vintage and tagged colour, Home, interiors, retro, vintage, Yellow, yellow ochre. My slightly obsessive nature has led me have a new addiction – INSTAGRAM. I am inspired by the visual, and I’ve always been snap happy. With the arrival of my new iPhone, I am taking more pictures than ever. It’s just so quick and easy to do, and they can be edited in an instant with Instagram! While I don’t profess to be an expert in photography, I have done dribs and drabs at art college and University. 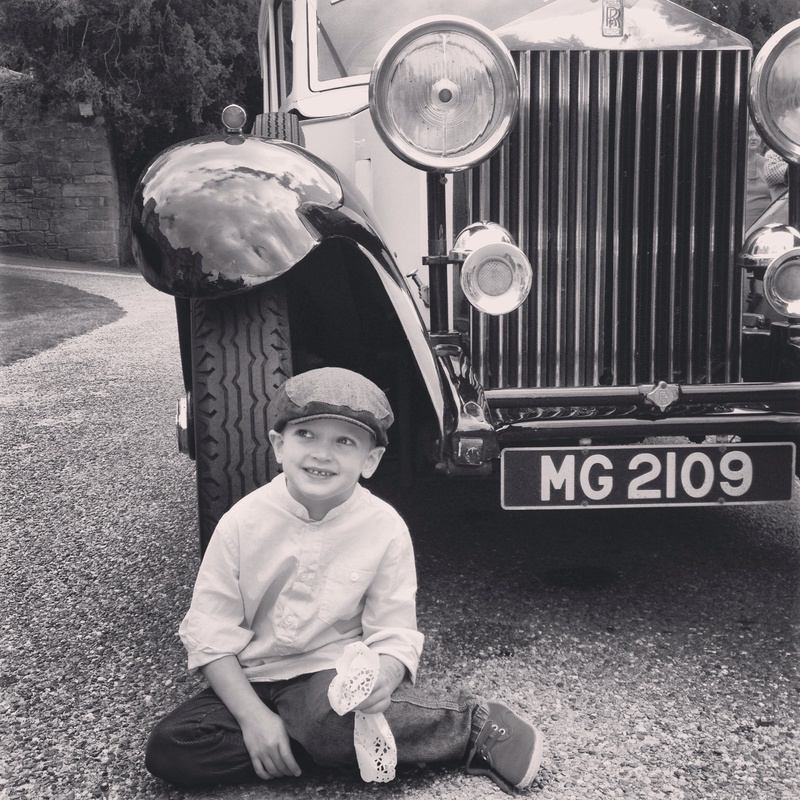 It is clear to see that Instagram isn’t the fix-it-all plaster for a badly taken photograph. Instead, it can make a bad picture look worse, like a scab that’s been picked. There does seems to be more picked scabs than neatly dressed wounds on Instagram. I do quite like the way a lot of people use it as a visual diary of hobbies, family or fashion though. Also, while I’m not the biggest fan of having my picture taken, even I have managed a handful of ‘selfies’. Anyway, I’ve decided to share my Insta-mad obsession (along with all the other slightly obsessive behaviours I share) on the blog. This little selection was from yesterday’s beautiful, autumnal walk at Sutton Bank. I do hope they’re not too scabby for you! Posted by mrssloanqueenofscones on October 6, 2013 in Family days out, Photography, Seasonal and tagged autumn, Instagram, nature, Sutton Bank. Apparently it was work-life balance week last week. I didn’t know that such a thing existed! Work has definately tipped the balance lately, so last weekend I was determined to level it out! On Friday evening, I finally wallpapered the stair-risers in the hallway ( I will share this in a later post). I took time out to play with and enjoy my two beautiful boys and my darling Hubby – we had a fantastic day out at the Hepworth Museum in Wakefield. 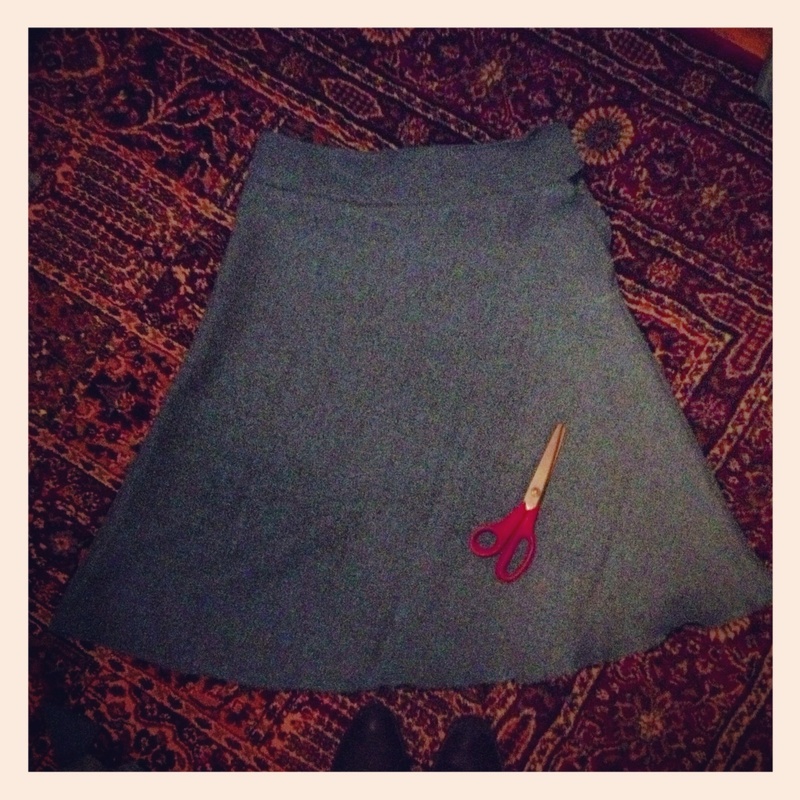 On Saturday night, my ‘life’ mission was to make a skirt with the Welsh tweed skirt length kit that I bought last month. 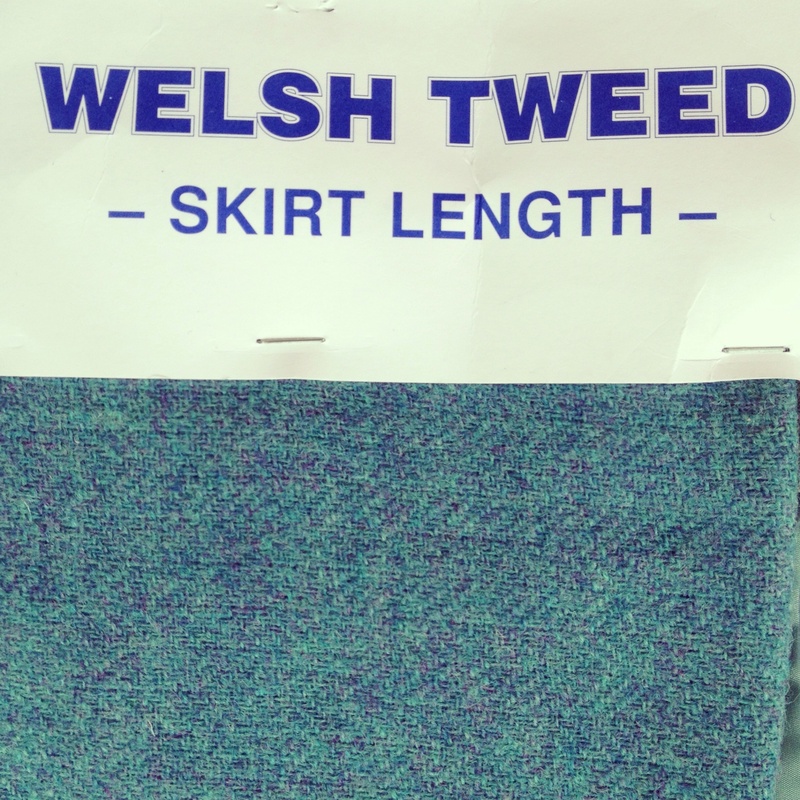 It came with the tweed, lining and a zip, bought from the junk shop for a bargainous £4. When I looked online, they retail at £36, so I saved 32 whole English pounds! 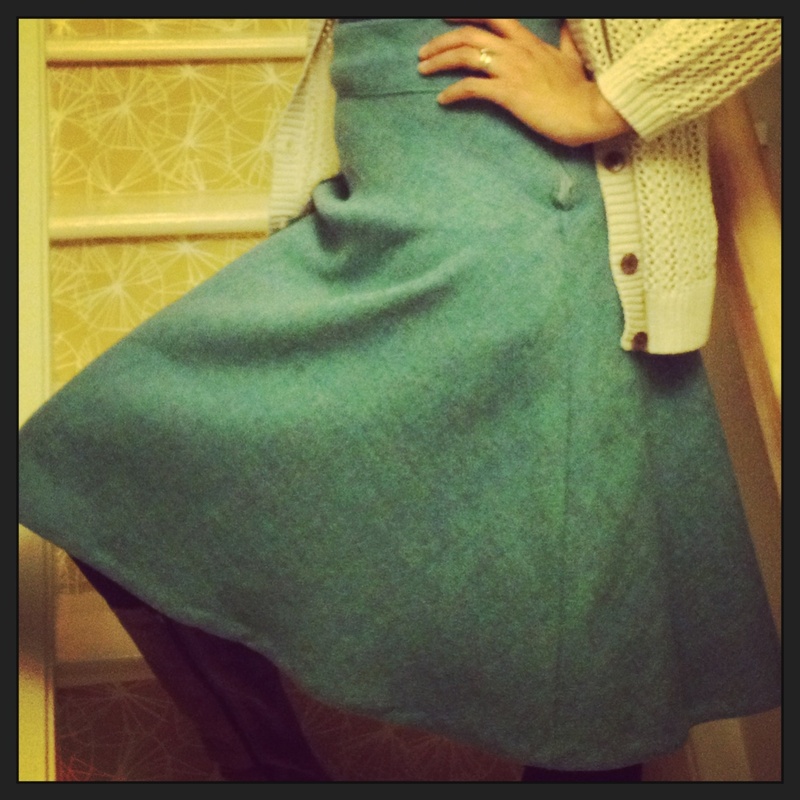 I didn’t have a pattern, so I chose a skirt from my wardrobe to guide me. 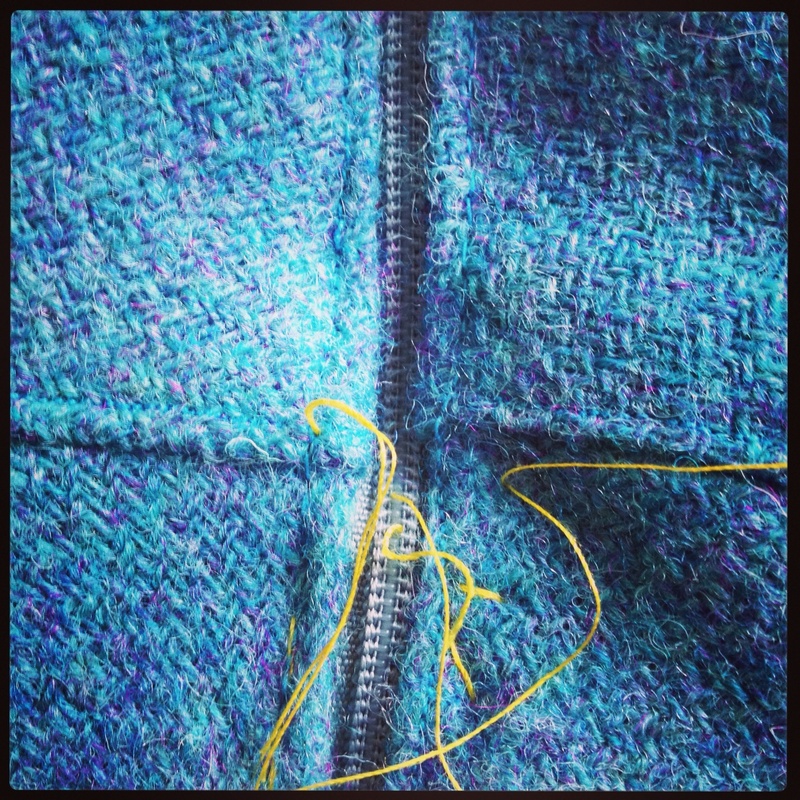 I much prefer to puzzle it out from a finished product than to use a pattern. It was a bit of a mission to get it done in one night. I knew that if I only got half way through the making, that I would probably never get back around to finishing it, hence the dim light of gone past midnight in the picture above. The zip was trickier than I expected. The lining was attached to the other side, so while I managed to get the zip in, I didn’t conceal it. This picture was taken just before final completion – I have since rectified the bulge on the bottom of the zip fastening! Now it’s time to plan this weekends life balancing activities! Posted by mrssloanqueenofscones on October 5, 2013 in Craft, textiles, Thrift and tagged sewing, skirt, textiles, thrift, tweed. 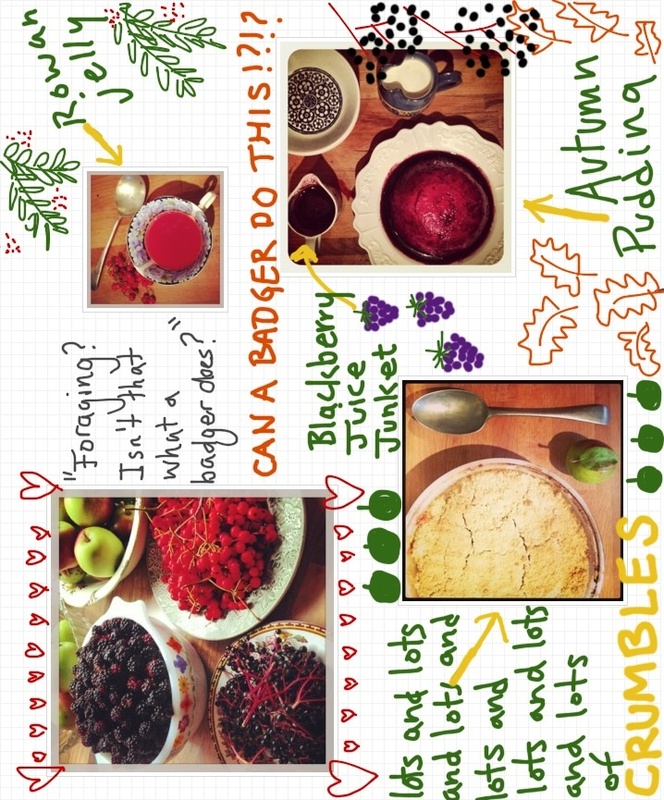 Posted by mrssloanqueenofscones on September 21, 2013 in Foraging, Illustration, Thrift and tagged autumn, blackberries, Crab apples, elderberries, food, food for free, foraged, foraging, illustration, Rowan berries, seasonal, thrift. Winter is coming , but not until Autumn has had it’s turn! (GoT reference, teehee). Autumn is my favourite season…Okay, so maybe that’s what I say about every season at the start, but Autumn is onto a winner with its ever changing colours and foraging galore. One of my favourite trees in autumn, for it’s ripe, vibrant orange-red berries, is the rowan tree. Hubby even bought me one for the garden a couple of years ago. I’ve always thought that the berries weren’t for gobbling. However, according to ‘Food for Free’ (my Foraging Bible), they are good for making a jelly to accompany game or lamb. Fancy that and splat! I started with a relatively small batch of jelly, just in case. I served it with a roast shoulder of Lamb, and although I wasn’t particularly keen on it (a bit too much like marmalade for me), the Hubby and my dad loved it. 10. Measure liquid and add 100g caster sugar per 100ml liquid. 13. Decant into sterilised jars in the normal fashion, or put straight into a dish for serving if only making a small amount. 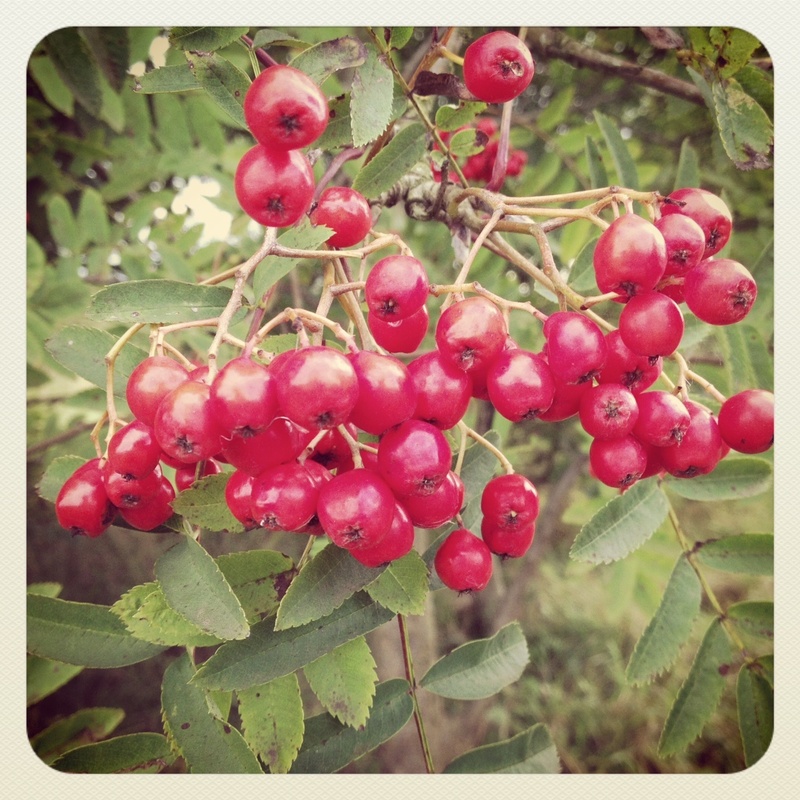 Posted by mrssloanqueenofscones on September 19, 2013 in Foraging, Photography, Recipe, Seasonal, Thrift and tagged autumn, food, food for free, forage, foraged, foraging, jelly, Rowan berries. I am super duper chuffed! It is my first year of success with growing my own tomatoes. I even grew them from seed. Check. My. Bad. Self. 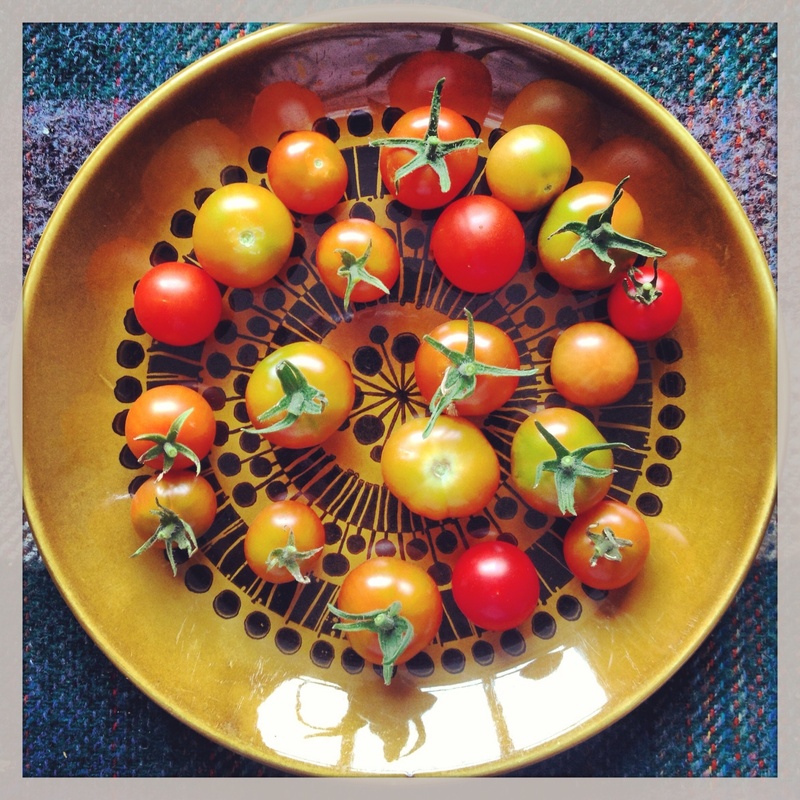 I was a little late in the day when sowing the seeds, so my first harvest of tommy-toms arrived just a week ago. I have loads of greenies not far behind too (green tomatoes, not the horrible phlegm stuff). They are starting to split because of all the rain, so I’m going to have to pick them and let them ripen indoors (I can shove them in with some bananas to help them along). They are so incredibly tasty too. Little bursts of juicy, sweet goodness! Yum! Posted by mrssloanqueenofscones on September 17, 2013 in kitchenware, Seasonal, The Good Life and tagged Container garden, grow your own, Organic, Tomatoes. I’ve stayed clear of the chazza shops for a while. The picture above is exactly the reason why. I had to have the coffee pot, despite the fact I already have 13 of them. I don’t even drink coffee. 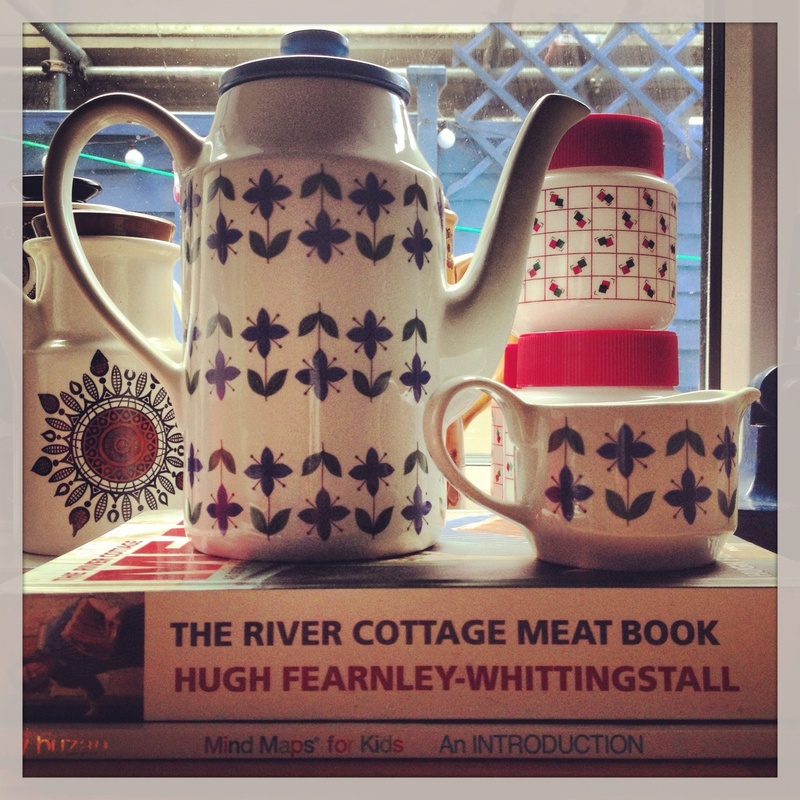 It was just too much for me to refuse a coffee pot with such a cute print – Roselle by Midwinter. It fits snugly on my kitchen windowsill with the others, all together like one big happy coffee pot family! The pot was £7 (more than I usually like to pay) and £1 for the jug. While I was there, I picked up a Meat cookbook at £3, which I intend for my Culinary Skills students to use. The mind mapping book was £1, again I intend to use (and lend) it for school purposes, as we have a big focus on self directed learning at the moment. What chazza shop goodies have you bought lately? Posted by mrssloanqueenofscones on September 16, 2013 in Charity shopping, kitchenware, Retro, Thrift, Vintage and tagged charity shop, Coffee pot, Midwinter, thrift, vintage. Blackberries. I love them. I never, ever, NOT EVER buy them. I wait until the time is right for foraging, frantically picking as many as possible, for as long as the season allows. Then, I gorge myself on autumnal crumbles (with lashings of custard). It’s been something of a tradition for the Hubby and I since we moved to Harrogate. We live close by to an old disused railway, which used to be lined with hoards of brambles. Unfortunately, the path has been flattened out with Tarmac to allow access for bicycles. In doing so, all the brambles have pretty much been wiped out, and what used to be a peaceful, leisurely stroll, with barely a soul in sight, is now all about saving your neck from bicycles zooming past. And don’t even get me started on the dog walkers who don’t pick up after their canines! I do get rather vexed by it. Can you tell!? We don’t stay on the cycle path, and instead divert ourselves into one of the fields towards the River Nidd, where there are no bikes clipping your ear, and it is much more peaceful! Thankfully, here the brambles have remained untouched and the patch seems to go on forever! 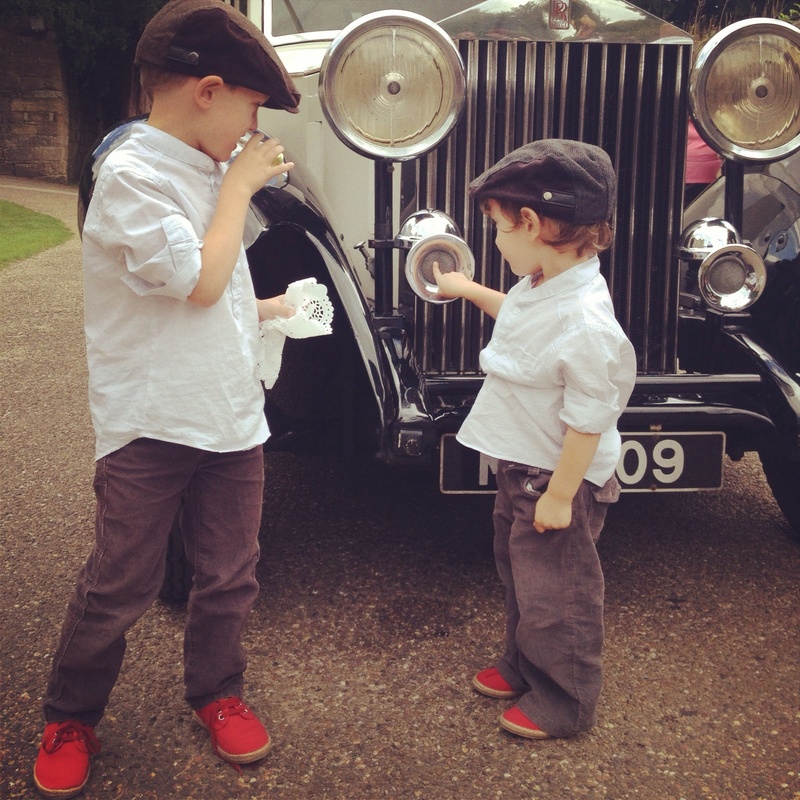 It’s such a lovely tradition to continue to do with the boys too. They have so much fun, and are guaranteed to come home with purple hands, purple chops and clothes from all the blackberries that found their way into their mouths whilst picking. 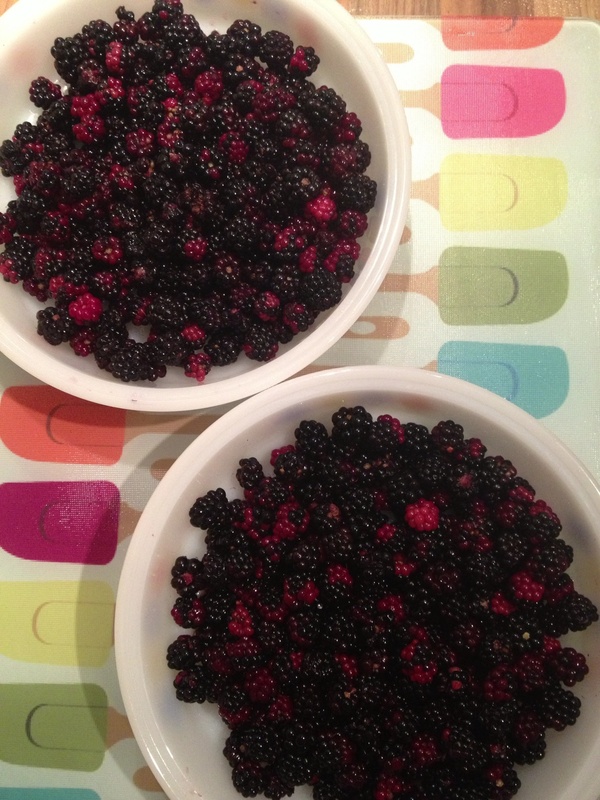 There are also a few apple trees that we pick from, which are the perfect companion to the blackberries. 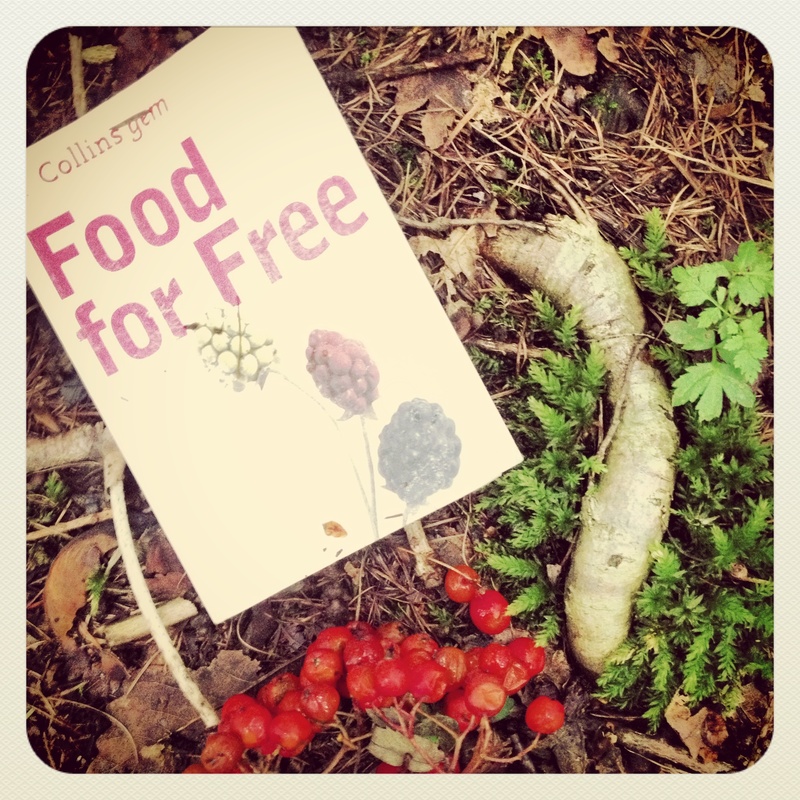 Do you have any foraging traditions that you carry out every year? 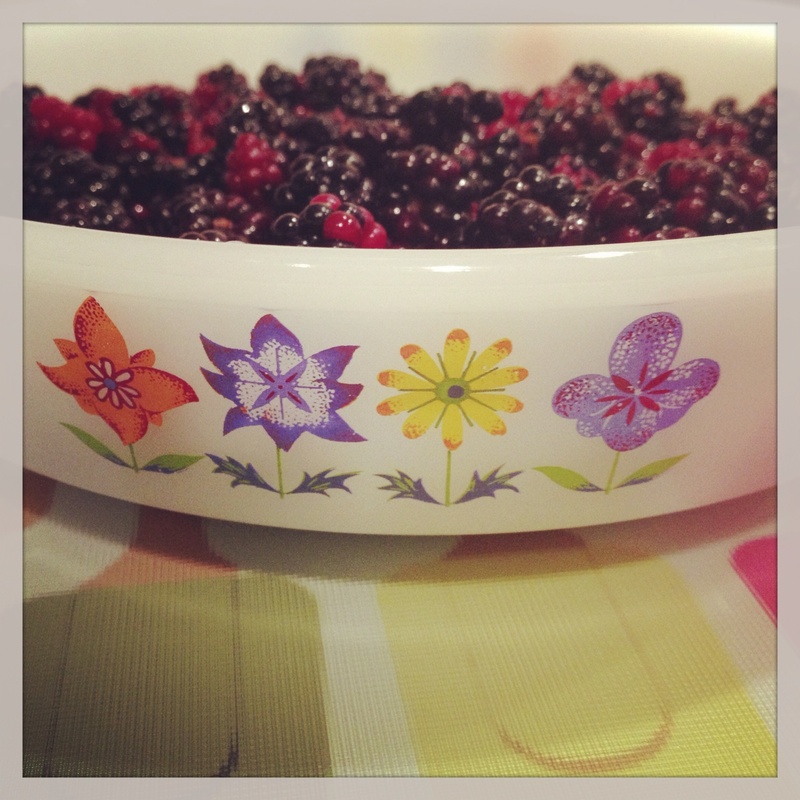 Posted by mrssloanqueenofscones on September 14, 2013 in Family days out, Seasonal, Thrift and tagged blackberries, Brambles, food, food for free, forage, foraging, pyrex, thrift. 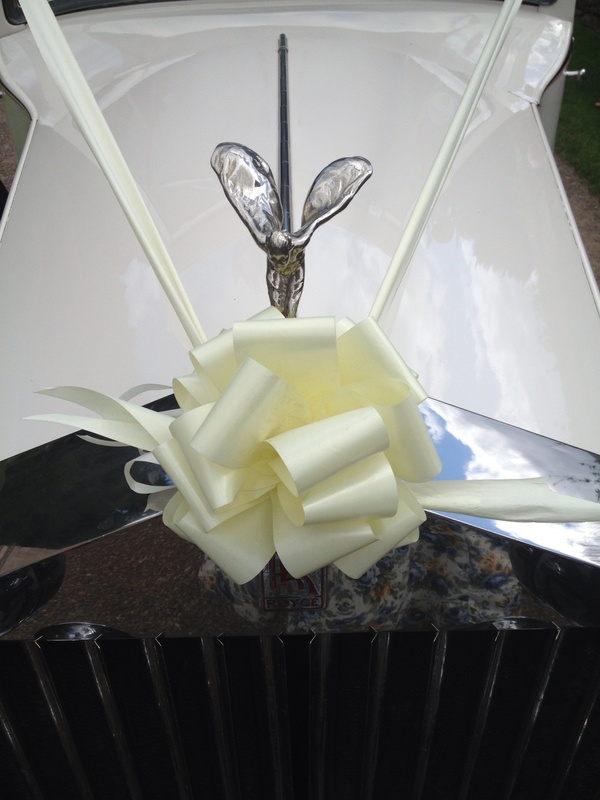 Posted by mrssloanqueenofscones on September 14, 2013 in Photography, Vintage and tagged car, flat cap, Rolls Royce, vintage, Wedding. 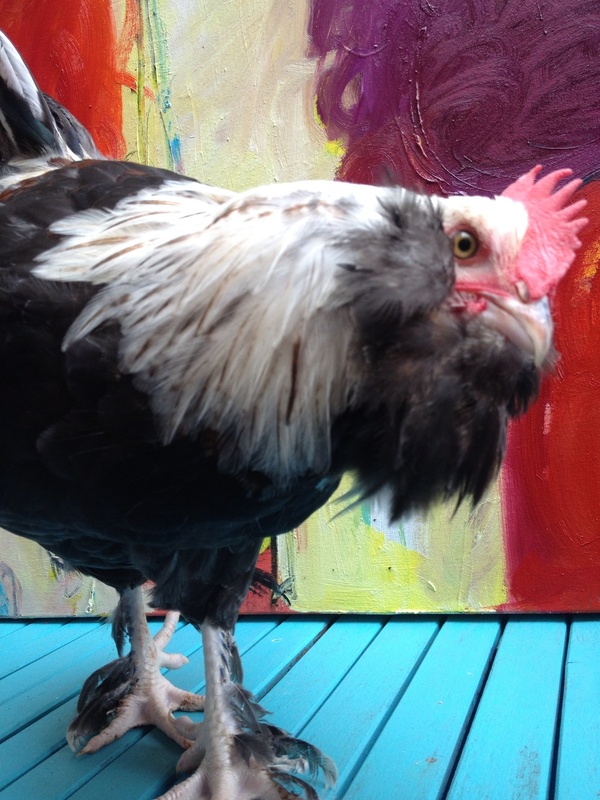 Our Faverolle chickens are pretty big now, especially the cockerel Claude-was-Maude. He is definitely my favourite of the two. I love the way he struts about, the beautiful colours of his feathers, his big chunky feet with the extra freaky toes, the way he protects Penny-poo who follows him everywhere, the way he pecks my hands at feeding time, the movement of his head as he watches you or tries to catch flies…. 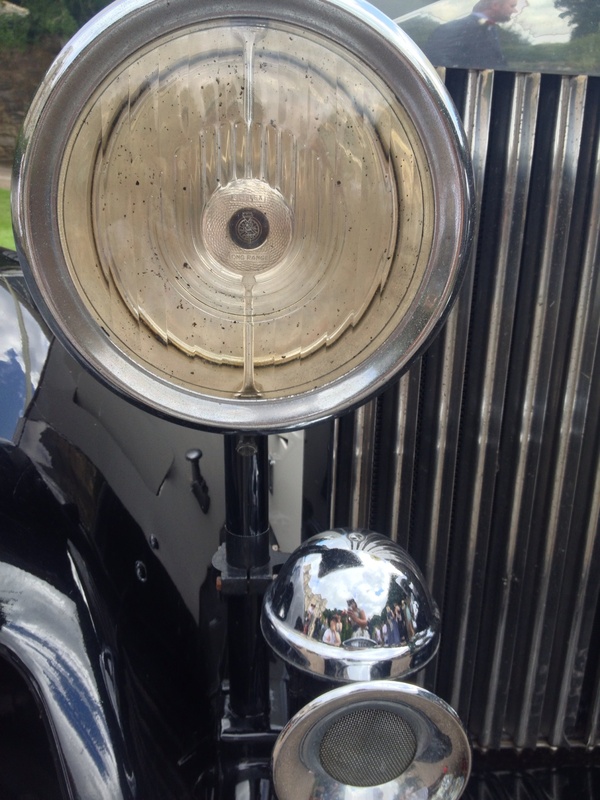 his funny drawn out half-crow…. 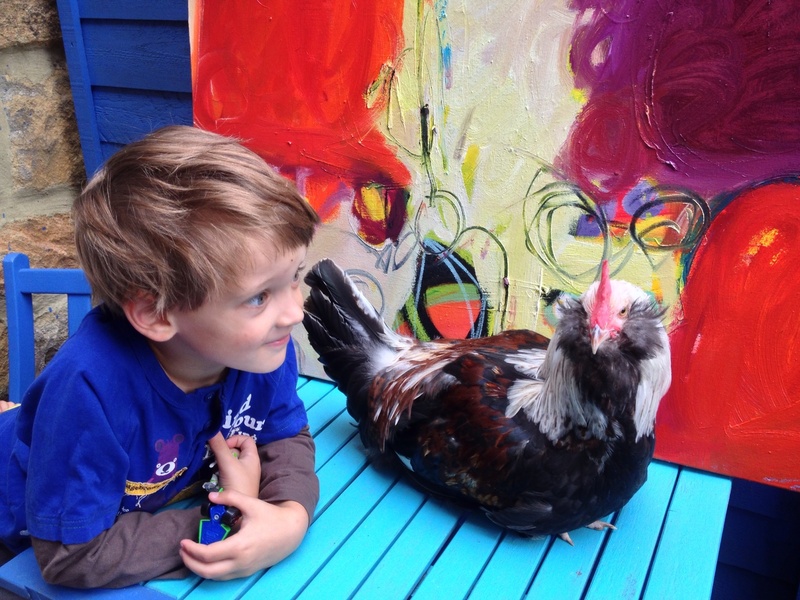 The kids love him just as much as I do too, and for a cockerel, he is really rather friendly. I wonder if he will be as tasty? Posted by mrssloanqueenofscones on September 13, 2013 in art, Chickens, The Good Life, Thrift and tagged chickens, Cockerel, Faverolle, rooster.